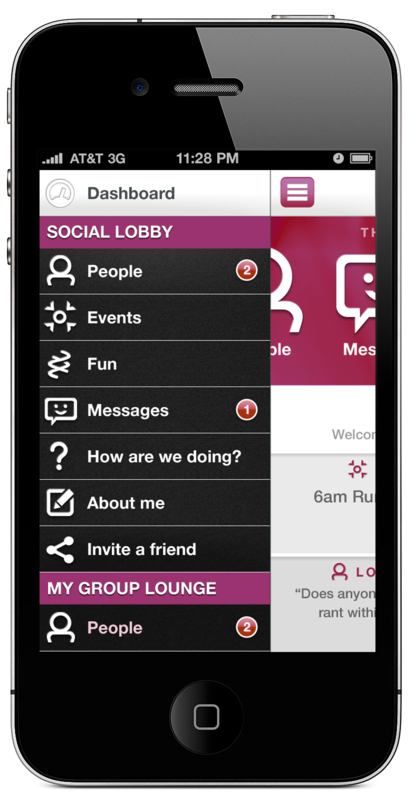 Social Seating, Social Staying… It’s coming! If airlines are experimenting with social seats, should hotels take off with social staying? SeatID a startup providing social seating to airlines has created an infographic on the topic, it includes a survey concluding that more than 60% of the travelers asked are broadly embracing the concept. Of the customers asked 37% believes it will make their flight experience more fun and social, while 32% believes it will allow them to connect with flightmates in a way never before possible. When those customers are asked about loyalty only 15% of them are loyal based on price, but a combined 49.5% is loyal based on good customer service and the onboard experience… the last one… as we all know can be influenced heavily by the person who you end up sitting next to. If more than 60% of the surveyed travelers is interested in social seating, I begin to wonder how some of this could be translated back to the hotel guests social experience. While the guests will want the privacy of his or her room, there are many other areas in a hotel, where social interaction could initiate from a “virtual social hotel lobby”. At check in the guests can opt in for the hotel social lobby, which will take the guests Facebook and LinkedIn data to show the hotel guests other guests with the same or similar interests, and can chose to follow, like or connect with them. Once connected the guest can see what other guests think of the hotel, it’s services, where they eat, and what surrounding areas they are visiting. Guests can help each other with where to eat, hotel staff can participate and steer guests towards hotel services, such as the spa, room service, the hotel bar and restaurant. And referring back to 49.5% of guests remaining loyal based on a good experience, for many younger hotel guests, the hotel’s virtual social experience will be one they’ll remember and refer their friends to. Social engagement: The major social platforms will continue to dominate guests’ time spent online, but hotel brands will become more focused on creating campaigns that engage the consumer based on their interests and passions-as opposed to which social network they prefer. For an increasing number of hoteliers, fostering social behavior ‘future platforms unknown’ -not a large Facebook community-will equate success, enabling hoteliers to focus on the story they want to tell, rather than worrying about the constraints of current social media platforms (source: boutiquehotelnews.com). Think social seating… and translate it to social staying… hotels should have a technology strategy in place to provide for “Social Staying”. 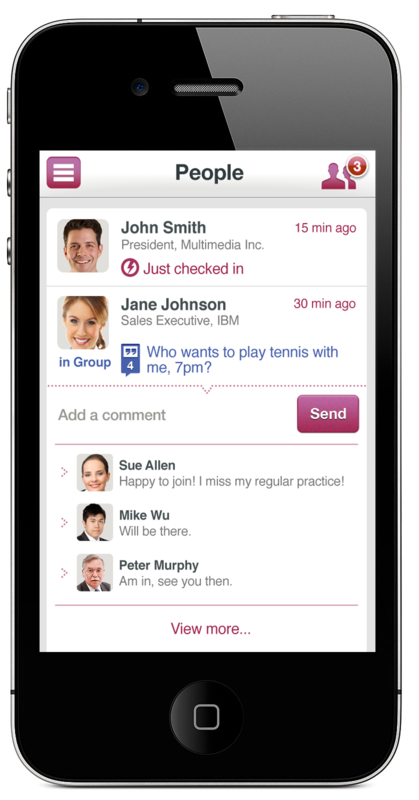 Enabling relevant conversations, to easily connect with guests, and allowing guests to connect with the hotel. The key will be to tap into and meet the comfort levels of many different travelers’ styles and preferences. If we can meet the needs of both the extroverted early-adopter and the introverted and privacy-sensitive guest, giving them both value-added experiences appropriate to them — then we’re set to see this not just take flight but become a permanent part of the travel experience.